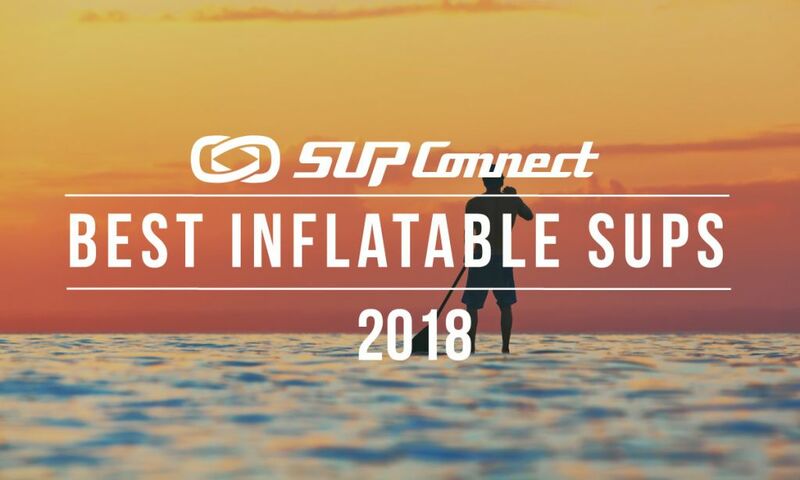 If you’re on the market for an inflatable paddle board that is designed solely for SUP yoga then the Peace by Aqua Marina is something to look at. The Peace is fairly lightweight for its size, weighing just over 22lbs and has a width of 39in making it incredibly stable and ideal for practicing yoga on the water. 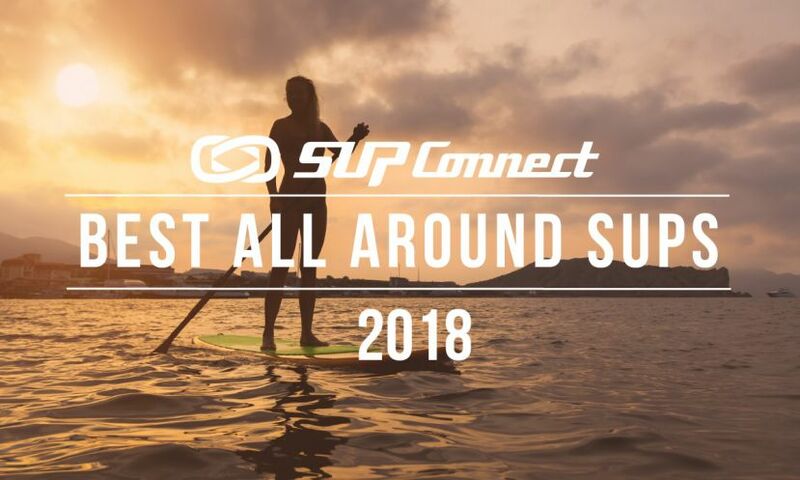 The board is not great for traditional standup paddling as its shape is a rectangle but is an affordable option if all you’re looking to use the board for is Yoga. 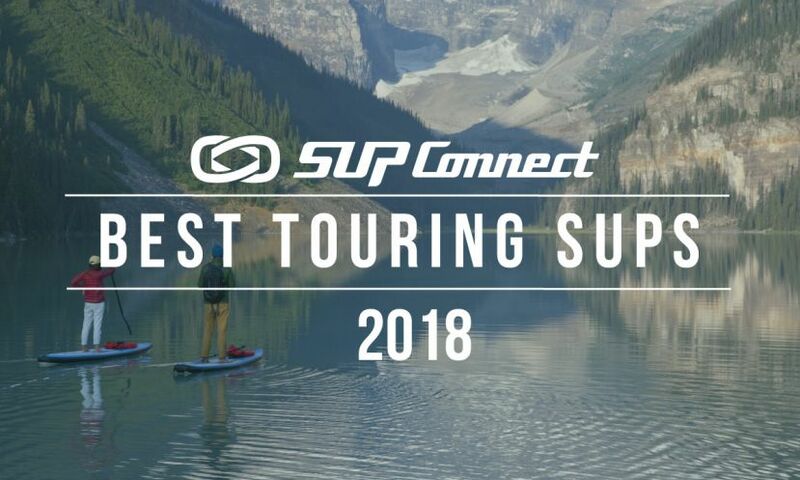 At first glance the Peace screams SUP yoga. The board has beautiful graphics and is shaped like a yoga mat and showcases a number of cool features and add on’s. The board is very easy to carry due to not only being lightweight but also because of the six different handles placed throughout the board. There’s a paddle holder on one of the rails of the board which comes in handy when you’re in your desired location on the water and stays out of your way. There’s also a couple of different camera mounting options on the deck if you’re interested in taking video of your routine. The board however does seem very fragile and is meant to be handled carefully. 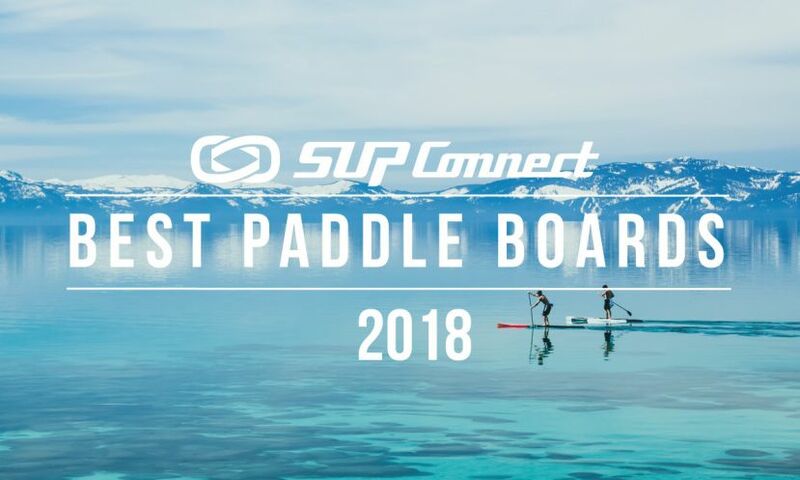 Also, due to the shape of the board it’s not something that you can really enjoy paddling outside of SUP yoga and something to note is that the pump for the board is a bit tricky at times to get locked in and took us a few tries to get it going. 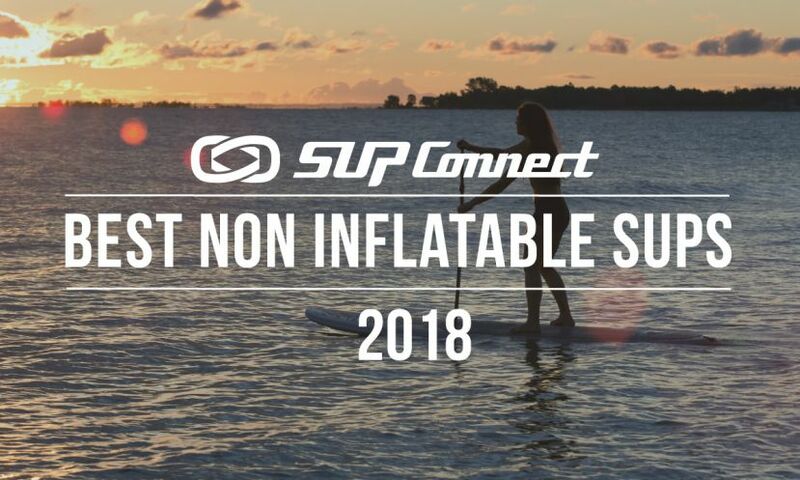 But, if you’re looking for something really affordable and solely for SUP yoga this could be a great option. Learn more on the Aqua Marina website. 9'9" x 39" x 6"